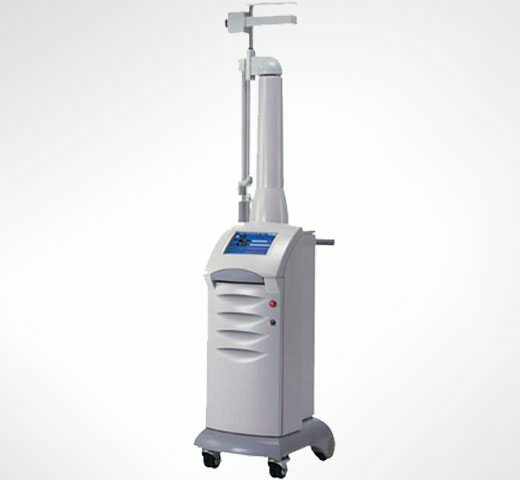 DeepFX is an FDA-approved, fractionally ablative skin resurfacing application used with the UltraPulse Encore carbon dioxide (CO2) laser. 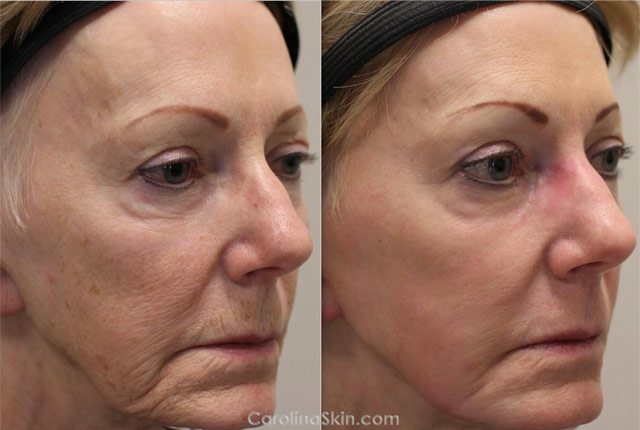 DeepFX is the application mode that we use for treating more extensive signs of skin aging such as deeper wrinkles & lines, textural changes and scars. DeepFX is often used in combination with ActiveFX to obtain the best possible results. Am I a good candidate for DeepFX? If you are interested in DeepFX treatment, the first step is to see one of our board-certified physicians for a consultation. They will be able to determine whether or not you would benefit from this treatment. 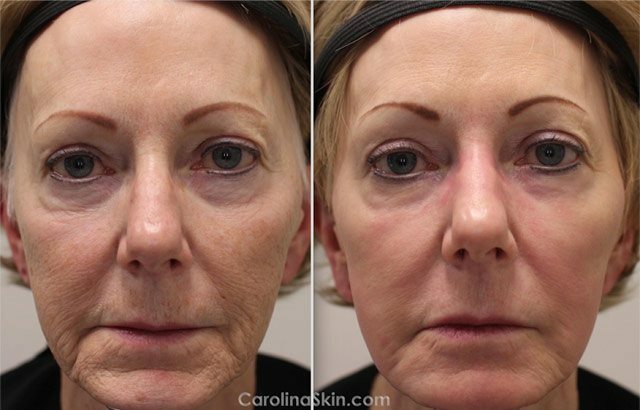 In general, DeepFX is an excellent option for someone who is seeking treatment for moderate to severely aged skin (textural issues, scars, deeper lines & wrinkles). What are the side effects of DeepFX? Any downtime? Side effects & downtime are generally moderate but will depend on the treatment settings, which are directly influenced by the desired results. In terms of “social downtime”, most patients experience redness, swelling & weeping/crusting of the treated skin- which resolves over the course of approximately 7 to 10 days. The skin may remain slightly red or pink for several months after treatment but is easily covered with tinted moisturizer or makeup. When will I see results from DeepFX? How long will they last? Some results are seen approximately one week after treatment, but patients continue to see an increase in their results throughout the course of their treatment plan. Results are most evident 3 to 6 months after completion. Results from this treatment can & should last for several years, given that you continue to maintain a good daily care regimen and protect your skin from direct sun exposure. What is the difference between ActiveFX & DeepFX? ActiveFX would be like using a lawnmower to improve the appearance of your grass; all of the work is done above ground. DeepFX would be like aerating your lawn; digging out deep holes into the ground that will eventually improve the appearance of the grass from the inside out; all of the work is done below ground.